It took Nintendo years to reach Wii production levels that could satiate the public, and now that they have, Nintendo needs to scale back production, hard. According to a report on Nikkei, Nintendo partner manufacturers Mitsumi and Hosiden have suffered a drop in net profits of more than 50% due to waning demand. 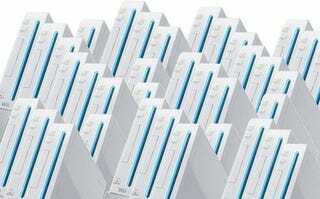 So steps are being taken to scale back Wii production appropriately.